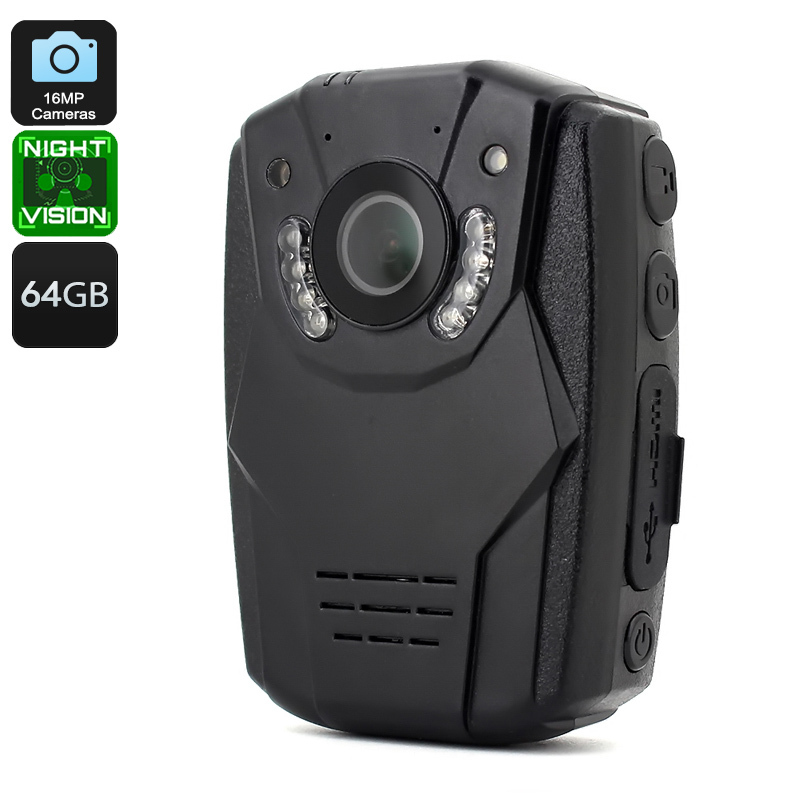 Successfully Added BOBLOV S60 Body Cam - IP58 Waterproof, OmniVision OV4689 Sensor, 150 Degree F2.5 Lens, IR Night Vision, 2800mAh Battery to your Shopping Cart. The BOBLOV S60 Body camera is one of the best designed and feature-rich cameras on the market in 2018. It uses the Ambarella chipset and an Omni Vision lens letting it record videos in 2304x1269 resolutions at 30FPS. fast-paced action can also be recorded in HD 720P at 60FPS. This camera has an F2.5 aperture and 150 degrees wide angled lens so you're sure to get the whole picture. There is a 2 inch LCD display that along with the laser positioning makes it easy to line up all your shots. You can also play them back onscreen to ensure you got the footage you wanted or review every step of the action in detail. 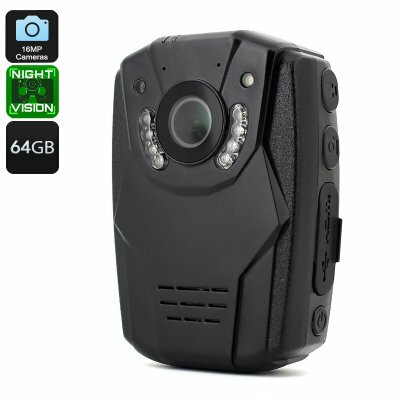 The camera has motion detection as well as loop recording so it can be used as a dash camera a body cam for security or for FPV sports action. The 2800mAh battery provides up to 6 hours of continuous work time and with 8 IR LEDs its good for recording day or night. This camera benefits from a tough design and enjoys an IP58 rating so it can be worn and used in most weather conditions. A substantial 64GB of onboard storage provides sufficient room for most of your needs as the videos can be encoded in H.264 formats compressing them to make the most of the storage space. The BOBLOV S60 body camera comes with 12 months warranty, brought to you by the leader in electronic devices as well as wholesale body cams and sports action cameras..